Still recovering from the loss of their friends, Jimmy and Jessie have a new problem and her name is Katherine. A once beloved part of Jimmy's world, his counselor has revealed her true nature. 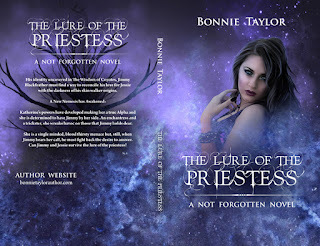 She is a Shifter, not by birth but by choice, and she wants to rule the darkness with Jimmy by her side. Jimmy wants to be with Jessie. 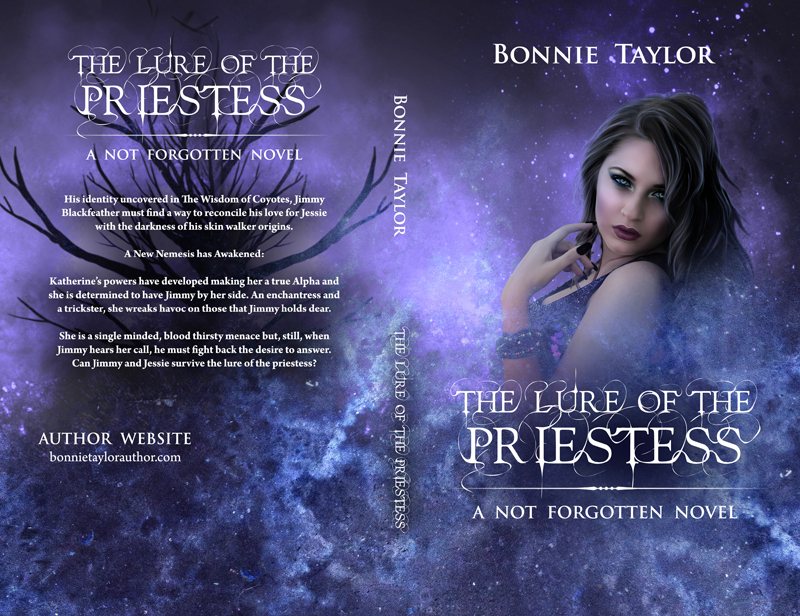 He wants to go to college and fulfill a destiny that was set for him by his mother but the lure of the priestess is strong. She is beautiful, cunning, and a mistress of deception. Can Jimmy fight his inner Shifter or will Katherine take him for her own?